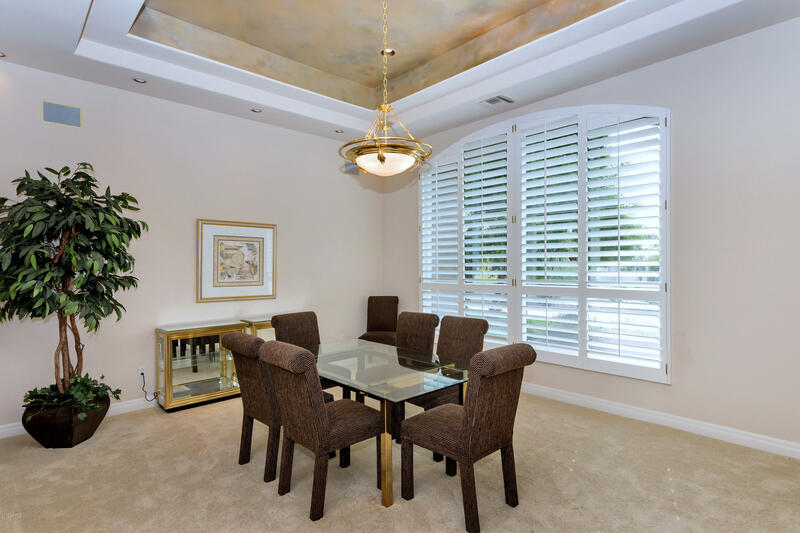 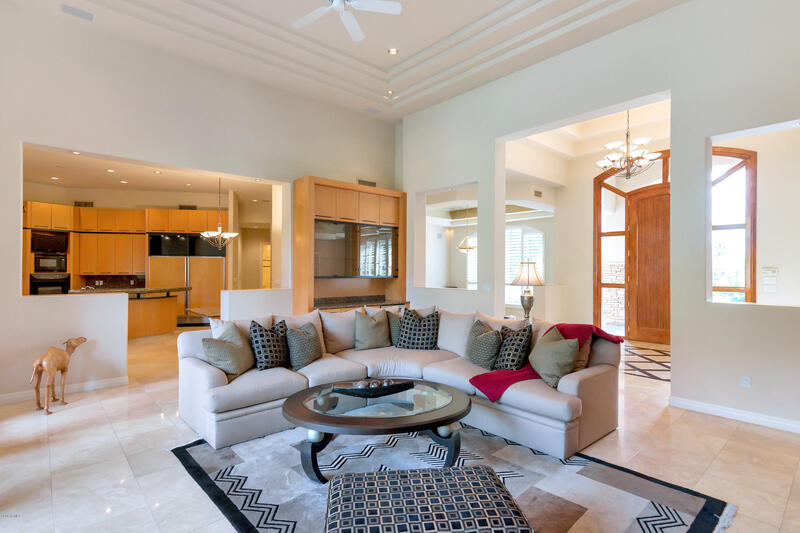 Luxurious Royal Palm Estate never before on the market. 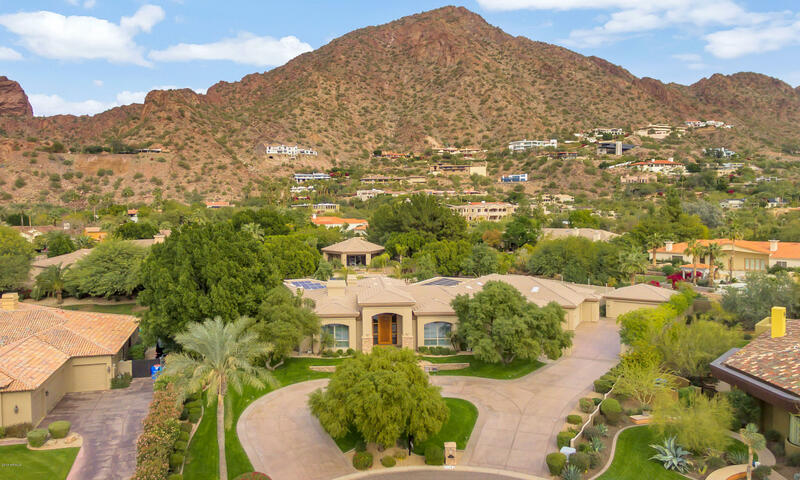 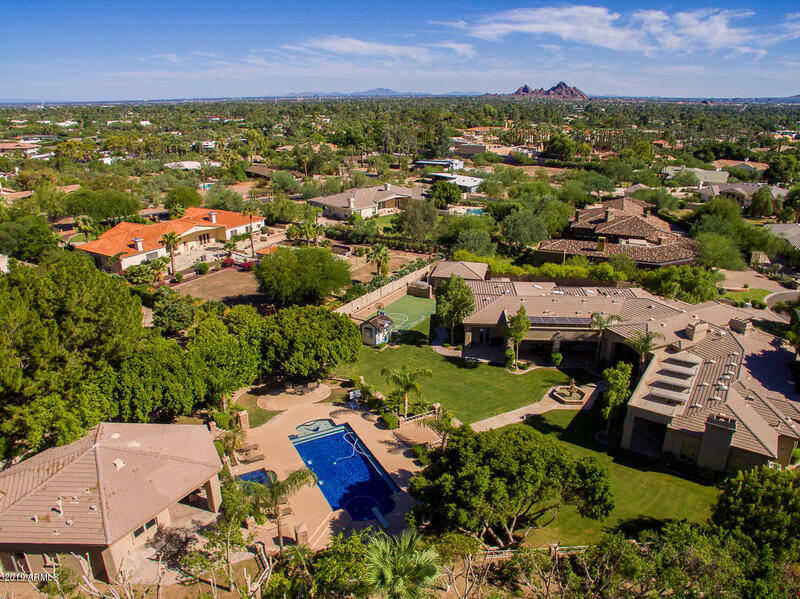 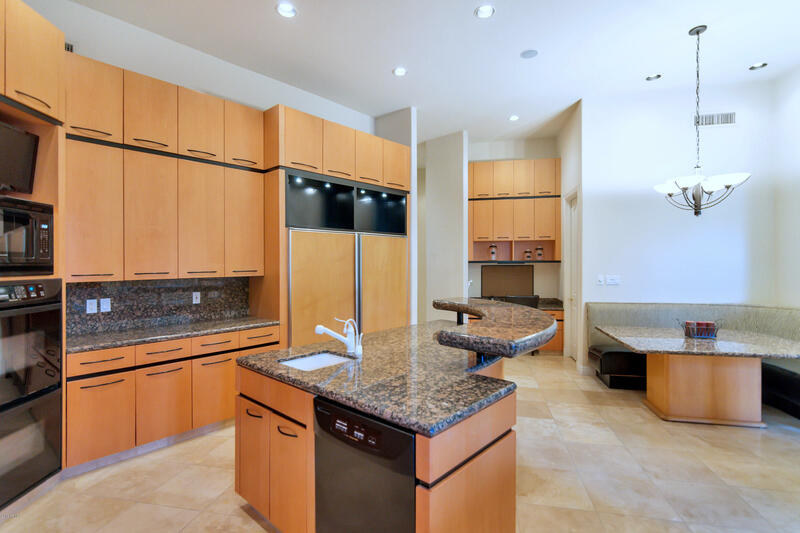 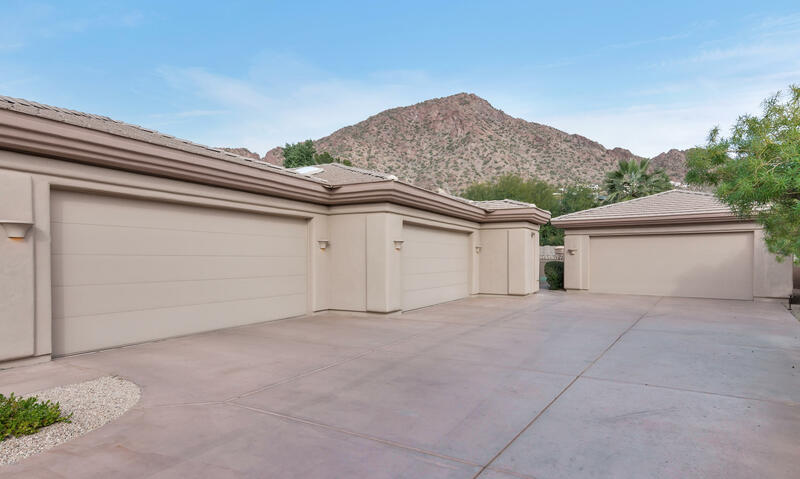 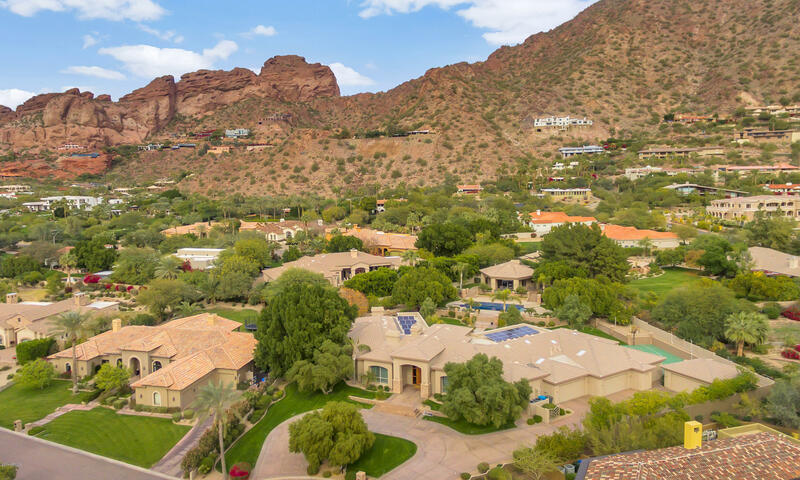 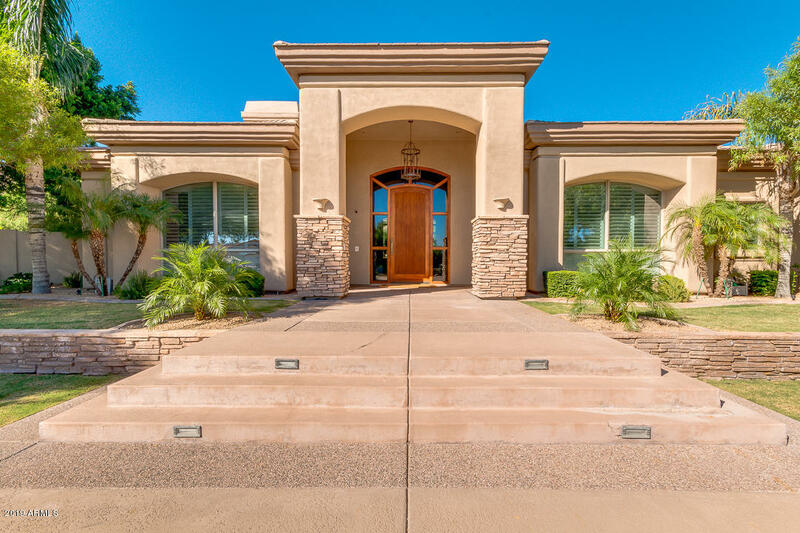 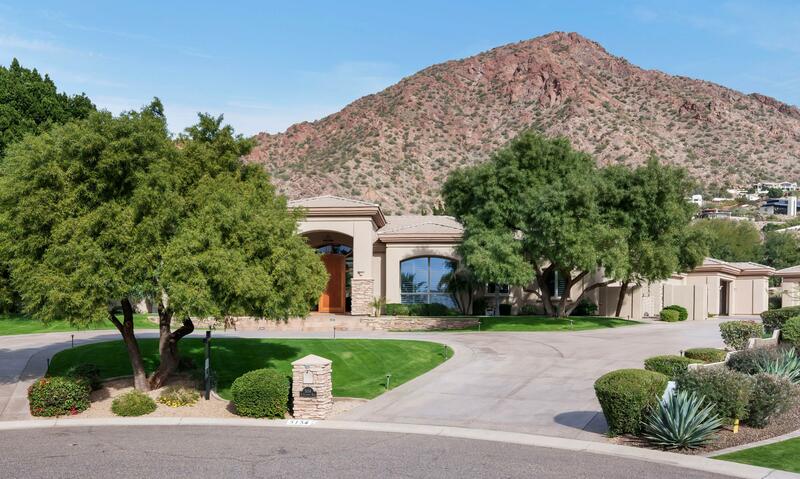 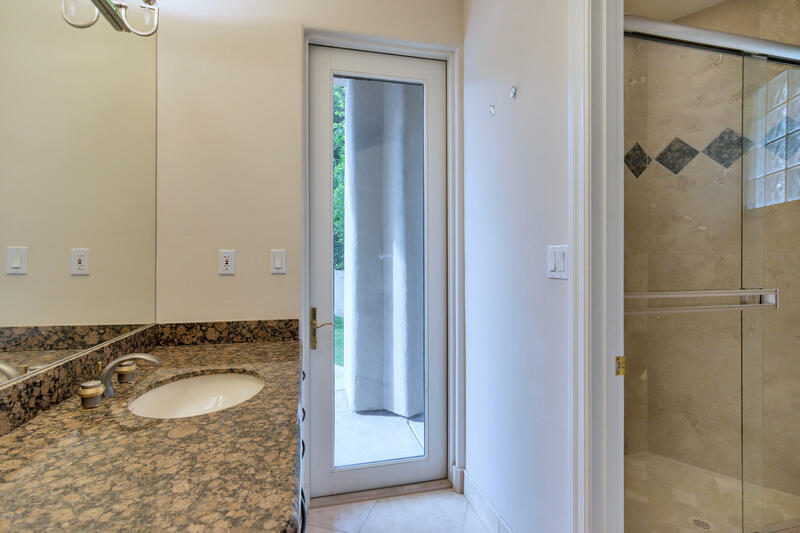 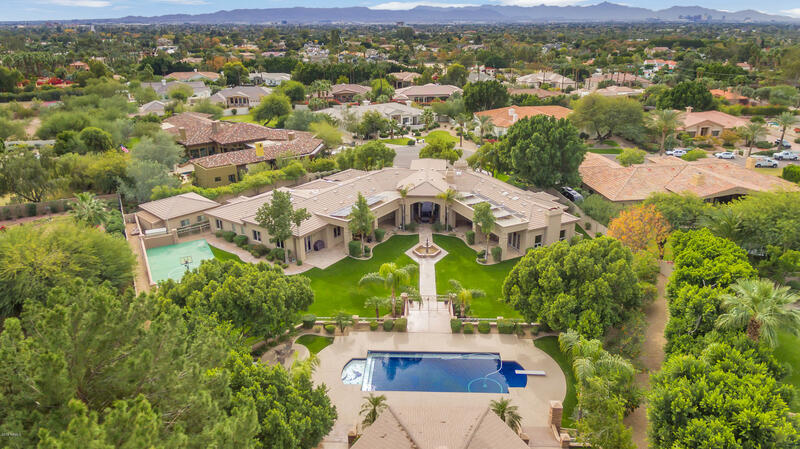 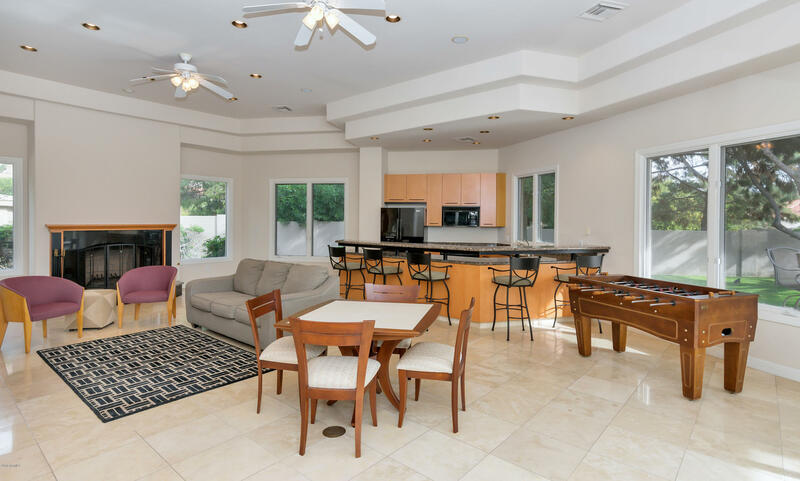 Dramatic 11-foot front door entry opens into great room of floor to ceiling windows and soaring ceilings which showcase a breathtaking view of Camelback Mountain. 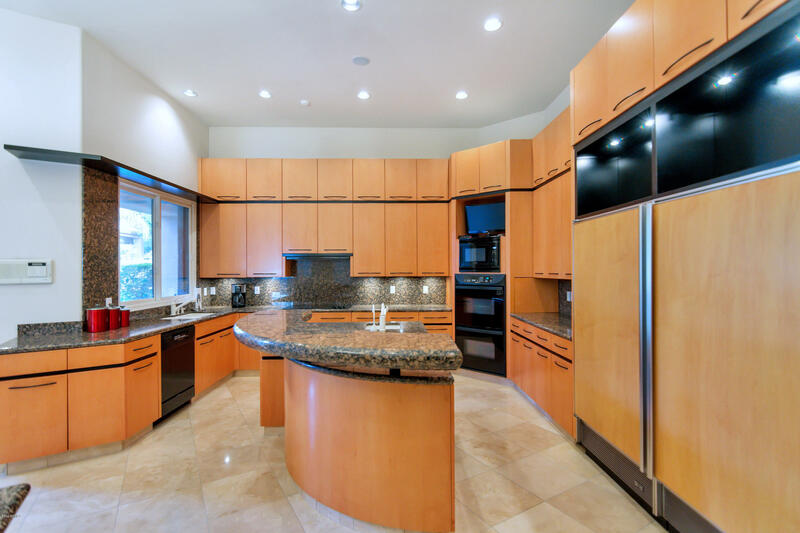 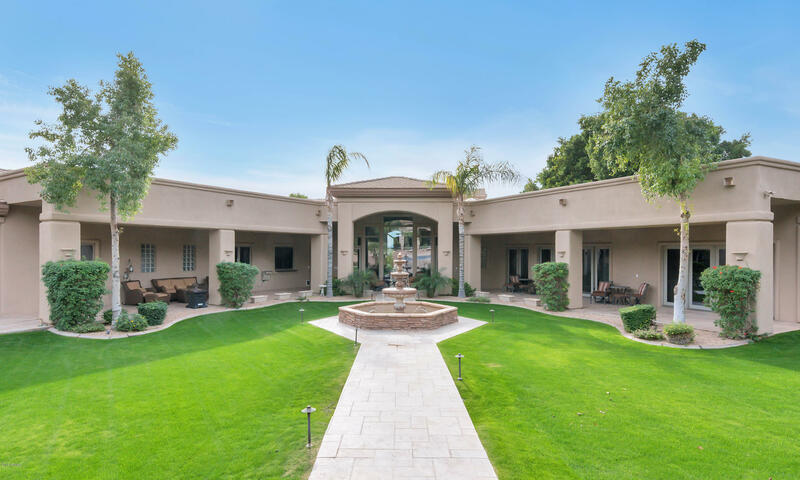 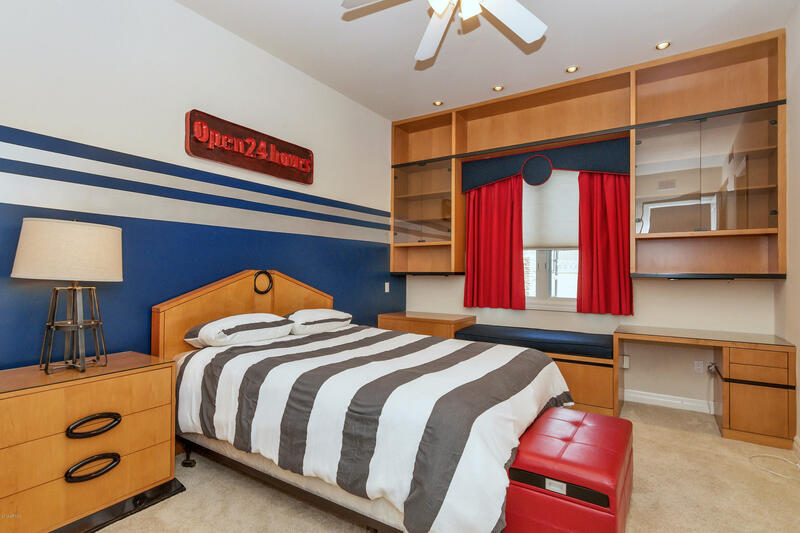 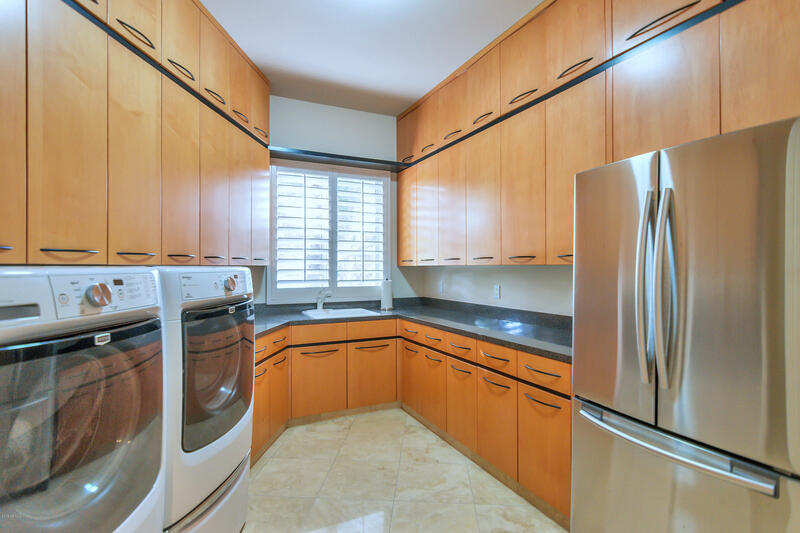 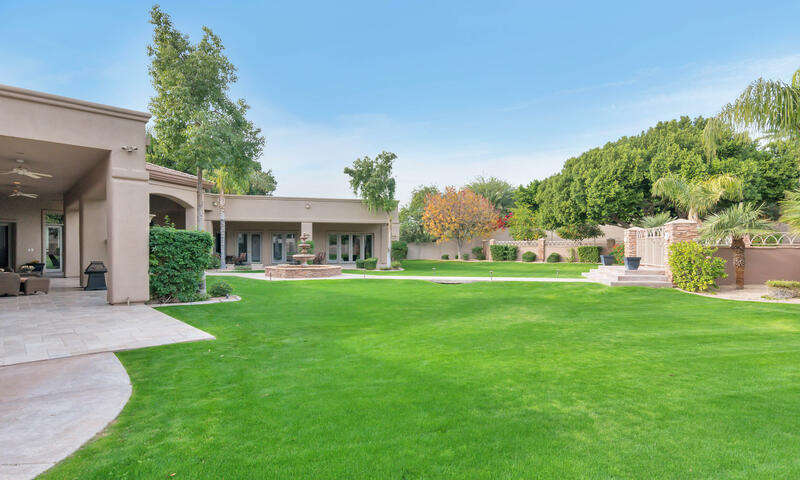 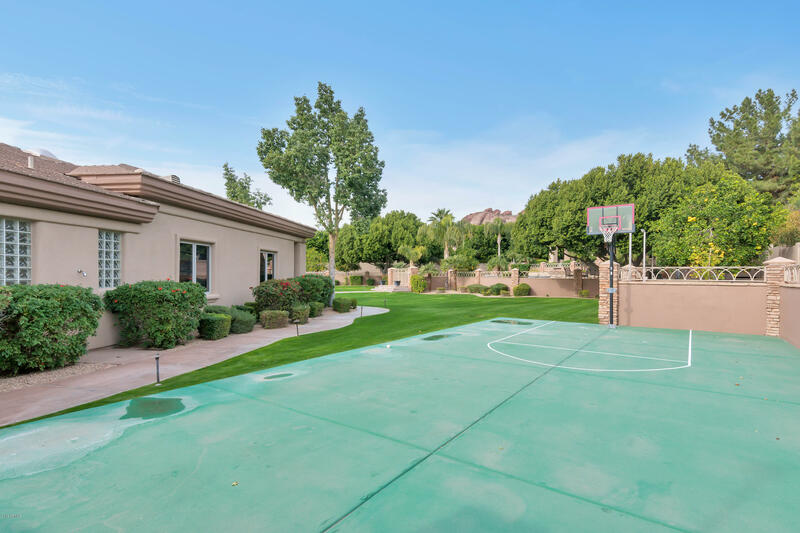 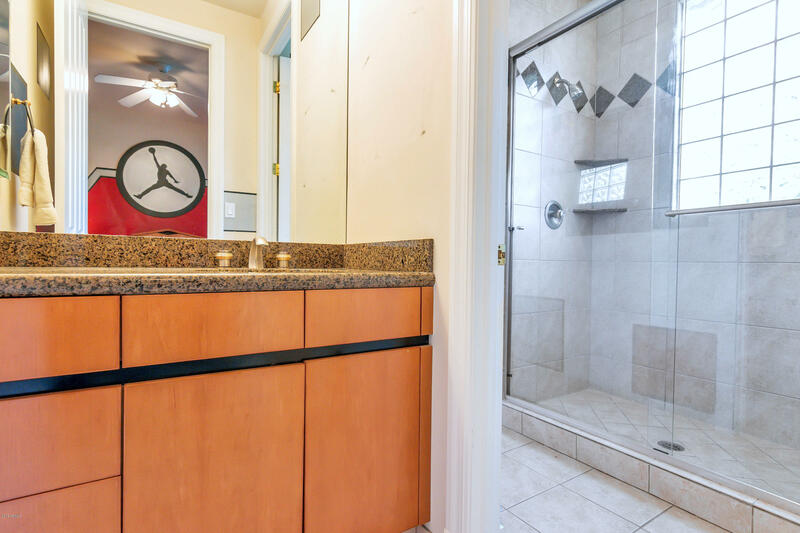 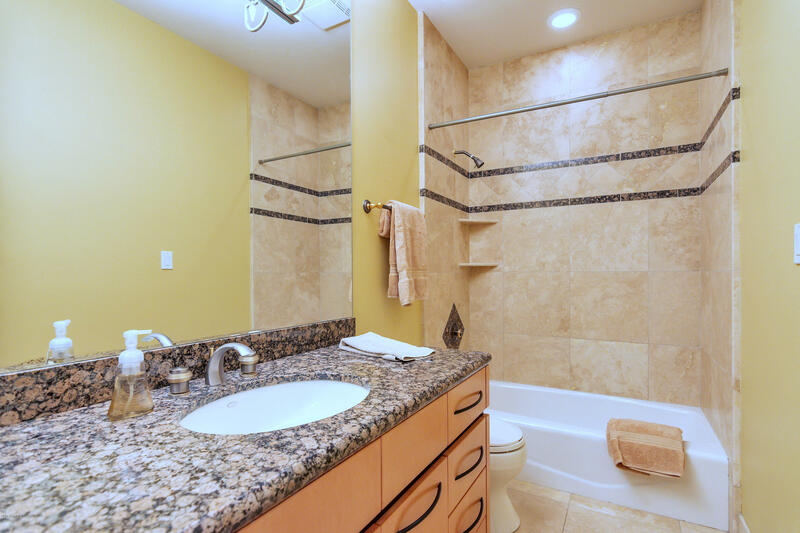 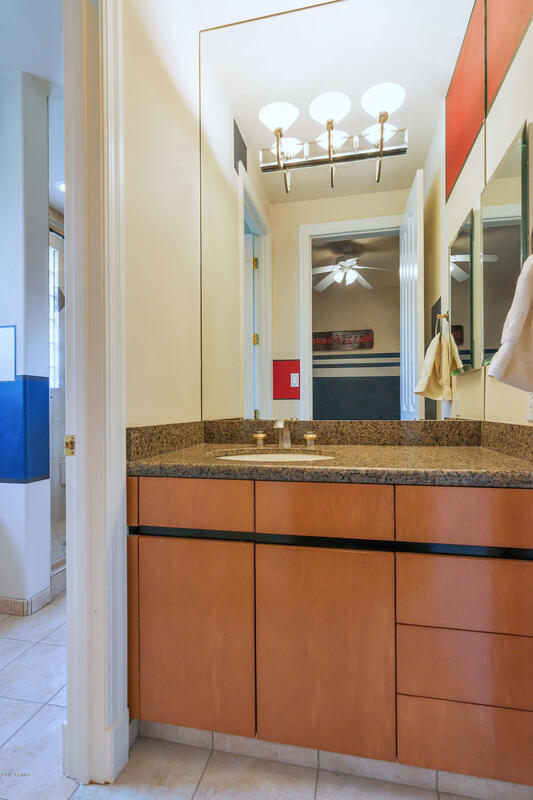 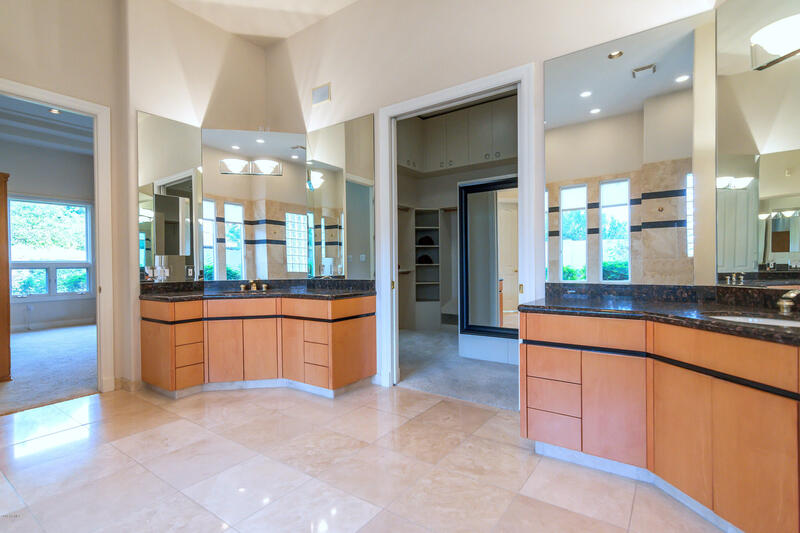 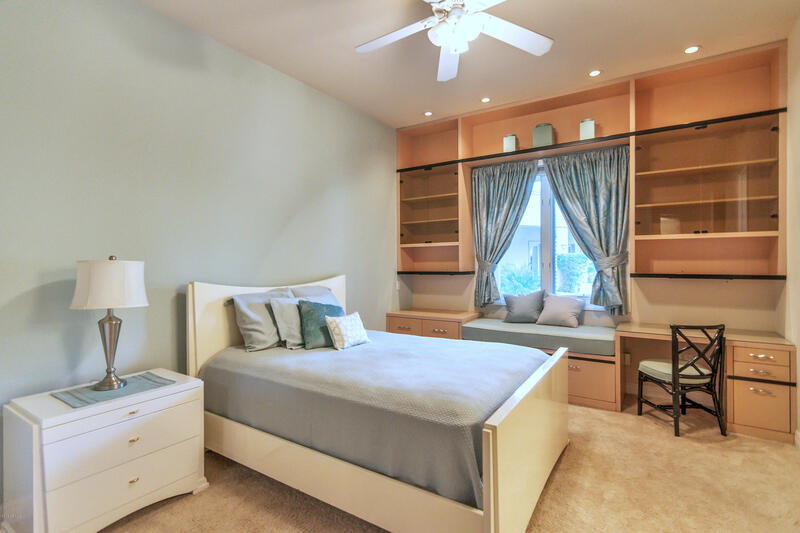 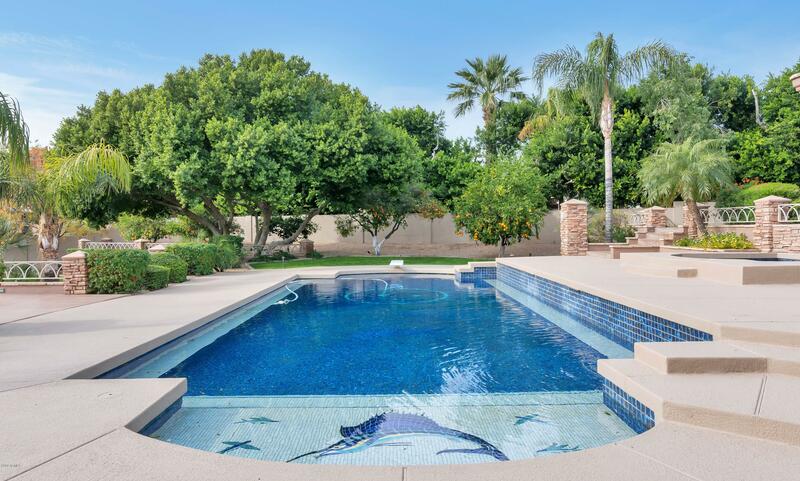 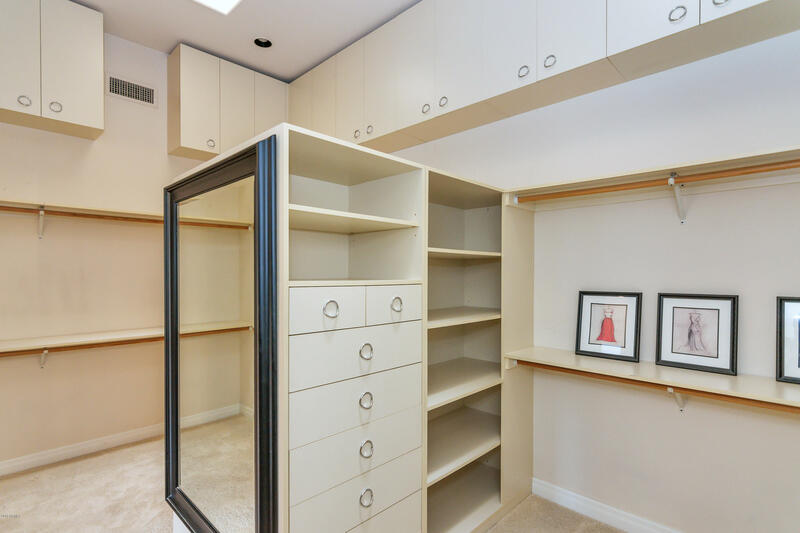 This pristine home with multiple living spaces was designed for both family flexibility and entertaining, with a total of 7,616 square feet, comprised of 6,636 feet in the main house & 980 feet in the pool/guest house. 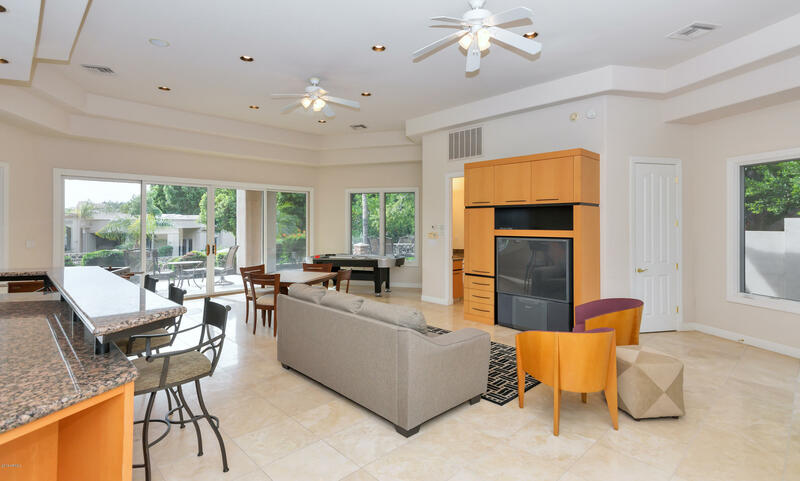 The formal living room comfortably fits your grand piano and the spacious formal dining room provides an elegant atmosphere for entertaining. 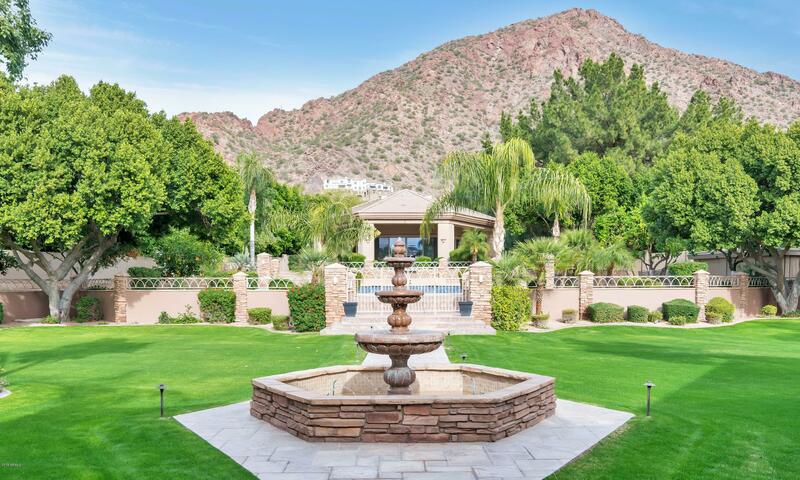 The spectacular great room has handcrafted built-ins, fireplace, and a dry bar which all overlook the resort-like backyard.Take a dip in the picturesque pool and spa with Camelback Mountain as the backdrop to it all. 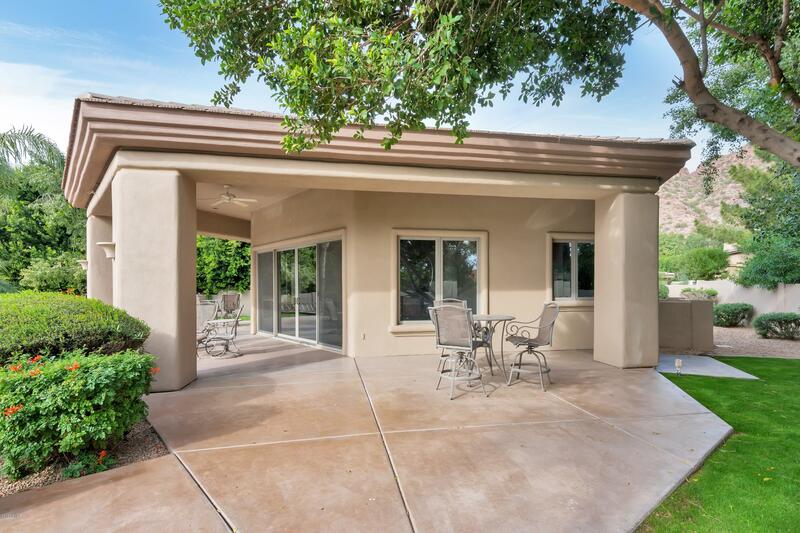 East on Camelback, North on Arcadia, East on Palomino to home at end of cul-de-sac on north side of street.